Garver moved up nearly 40 spots on Engineering News-Record's annual list of the Top 500 Design Firms nationwide. Garver is listed #224, up from #262 last year. 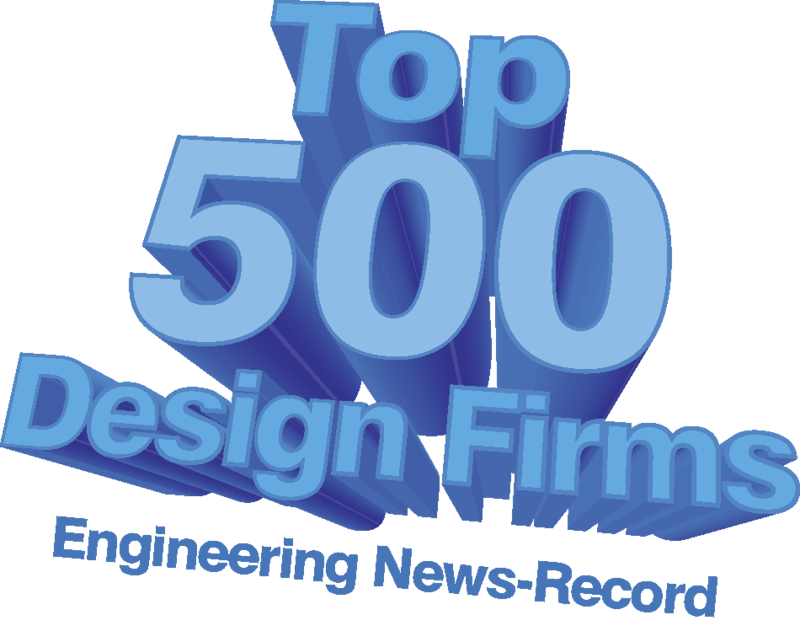 This is the 25th time Garver has been listed as a top design firm in ENR's annual rankings. 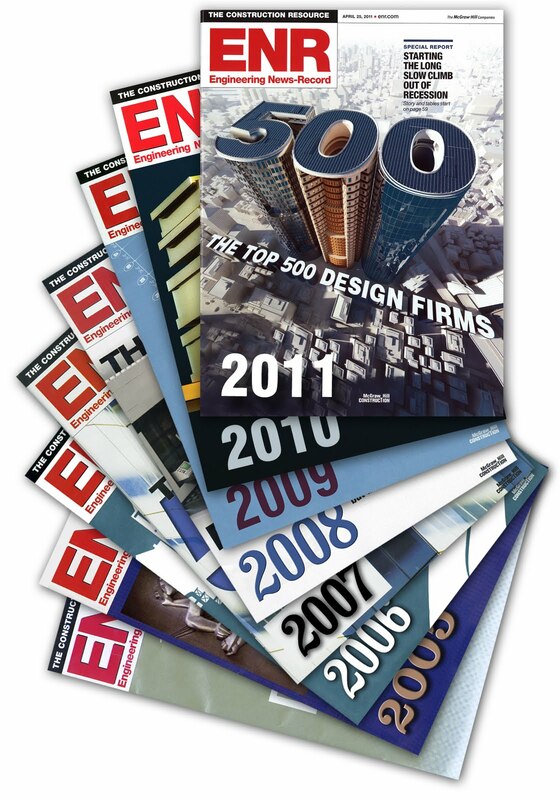 Based on Top 500 survey information, ENR reported a number of findings regarding industry markets and trends in 2010. The $79.8 billion in design revenue was down 0.2 percent from 2009's $80 billion. Design revenue for projects located in the United States dropped 2.3 percent, $59.22 billion down to $57.86 billion. When asked about the future market, 418 firms responded, and 58.9 percent said the market would improve in the next 12 months. 457 of the firms ranked in 2009 were also ranked in 2010. Among those firms, 41.6 percent saw revenue increase last year, and 57.1 percent saw revenue decline in 2010. Twelve firms listed in last year's Top 500 have been acquired or absorbed into parent companies. This includes #12 Arcadis acquiring #56 RTKL Associates Inc., #25 Stantec acquiring #85 Burt Hill, and #1 AECOM acquiring #102 Ellerbe Becket. Two firms on the list this year have already been acquired by another company. This includes #23 CDM's acquisition of #70 Wilbur Smith Associates.